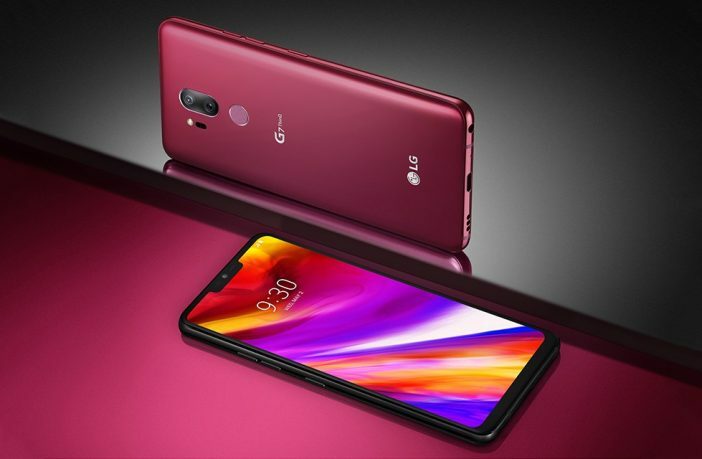 You are at:Home»Tech»Mobile»LG’s New Flagship G7 ThinQ Arrives in SA! 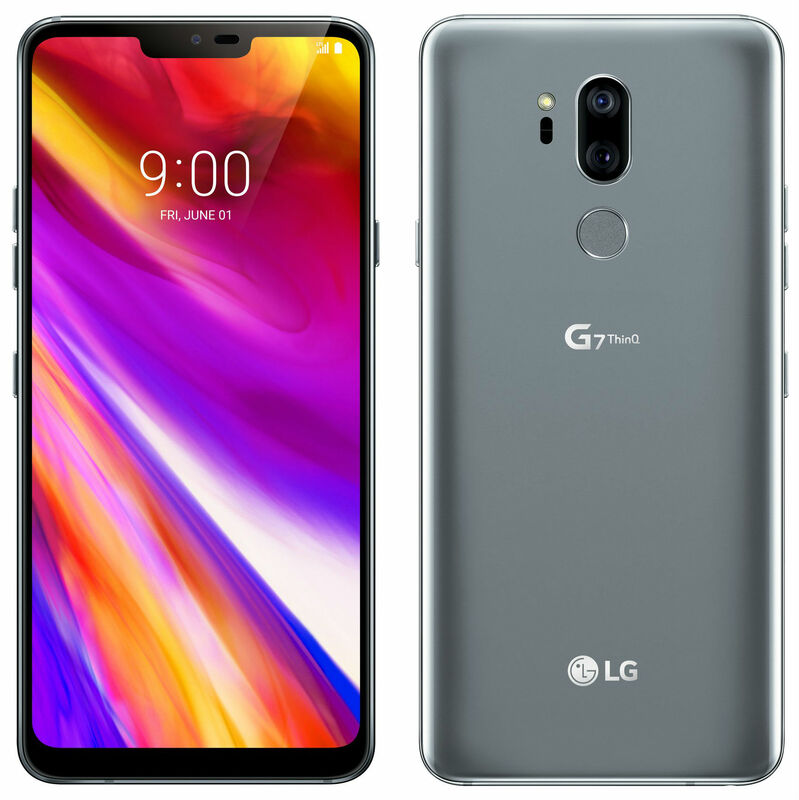 LG’s New Flagship G7 ThinQ Arrives in SA! While the Samsung and Apple duopoly is often the go-to options when considering a top-tier flagship, LG has been doing a good job of offering consumers alternatives in the high-end market , in particular with their flagship G series. The next iteration of that flagship, the G7 ThinQ, appears to have all the bells, whistles, and power under the hood to keep up with the pack, along with the new AI integrated into the device. 1-inch RGBW IPS LCD display, 563ppi in 19.5 aspect ratio. 16MP wide-angle camera, fixed focus, 2160p 30/fps recording. Looking at the numbers, LG is offering a premium phone in line with what’s expected from similar devices in the price-bracket, which does sit at R13,999. The screen size is impressive at 6.1 inches, the display uses RGBW subpixels resulting in impressively bright picture quality, and with the latest Snapdragon chipset, the performance should be quite impressive. 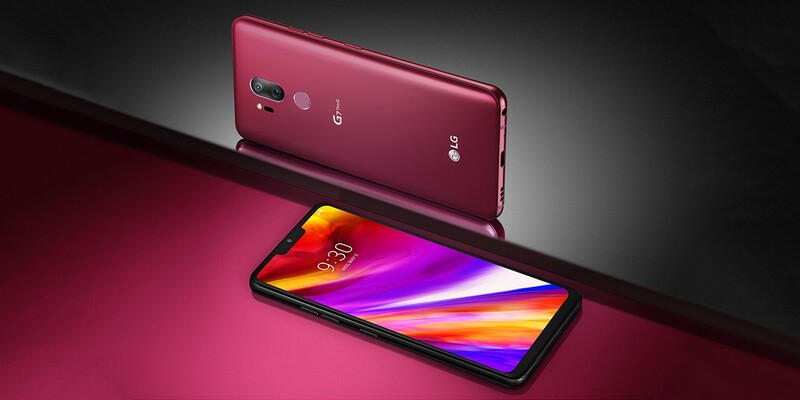 According to LG, they’ve enjoyed 27% year on year growth in South Africa during 2017, and expect similar growth in 2018 – so their flagships and other models are clearly being adopted enthusiastically. The hardware offered in the G7 ThinQ’s sleek body makes it a viable competitor to the likes of Samsung and Apple, so anyone who wishes to take the path less traveled will get a very capable phone. The AI features are somewhat novel but may end up providing noticeable performance benefits; the first use being the AI CAM that has 19 shooting modes that will allow intelligence-optimised shots. ‘Google Lens’ is also onboard, giving users an AI-bolstered and improved way to use Google’s search engine. Can LG make a further dent in the Galaxy and iPhone userbase with the G7? The specs certainly suggest it’s possible! Shop the range of smartphones at great prices online via PriceCheck. Want more tech-related reads? Here are the 5 Awesome Benefits of Wireless Charging, along with 5 great phones you can buy for under R2,500!